Still here – and with publication news! Still here. Not writing much but I did have a good weekend away with some writing buddies where I sharpened up a piece that is now beginning to do the submission rounds, and I wrote about two-thirds of a new story. Felt great. Wrote about 2,500 words in a day – and all pretty good too! I’m hopeful to finish it sometime soon (finish a draft I mean), and get to work tuning it up. 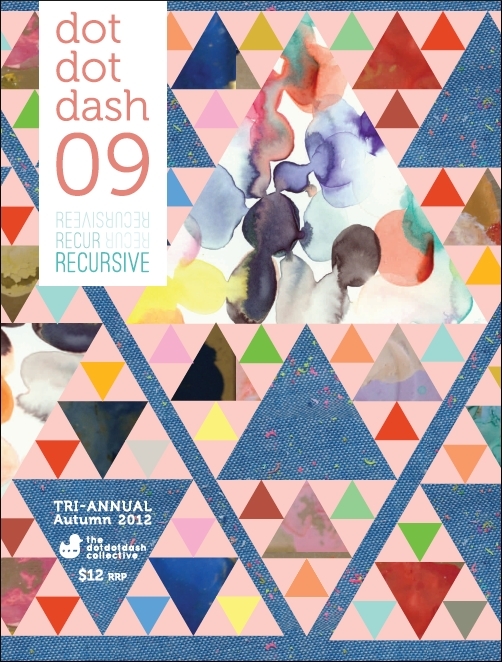 My story Shifting Sands has been picked up for the next Issue of dotdotdash – Recursive. Check it out here. I’m really pleased with this story. It has spent the last year on various short lists so I knew it was only a matter of time before it found a good home, and the dotdotdash crew certainly have a mag I’m proud to be published in. You are currently browsing the Fiction on Demand blog archives for March, 2012.